Black Community Outreach Panel at the 2018 Libertarian Party Convention in New Orleans, LA. Cynthia McKinney - Politician and activist currently teaching at North South University, Bangladesh. She served six terms in the United States House of Representatives. I had the pleasure of being at this event. The collection of motivated activists assembled was encouraging. I am proud to have the pleasure of meeting all of these great people. I have to give a special mention to LaTonya who I am happy to have become friends with. As always Adam did a fantastic job. We all owe you a lot Mr. Kokesh. You were perhaps one of the first censored by youtube, our government and other world governments in todays digital censorship. Your courage and strength to continue to fight for our #freedom as a country and as a people of the world through your relentless independent reporting is amazing! Keep up the good fight man! This was a great panel. The turnout was amazing, especially considering the other scheduled events in the same time slot. 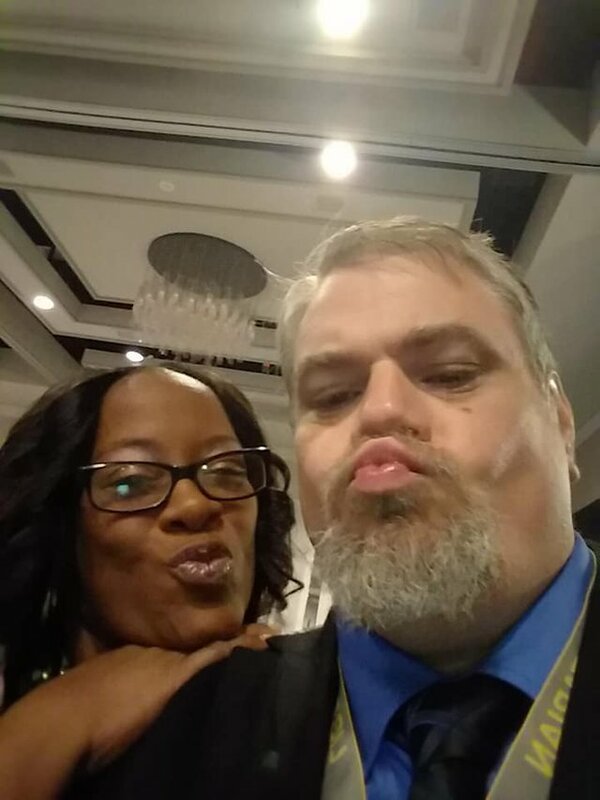 I had the pleasure of hanging out with LaTonya quite a bit throughout the convention and she is awesome. I didn’t get to talk with Maj much but that dude is super articulate, and woke. I was sad to have missed this, was really interested, but as you know, those of us who go there to work, essentially get pulled in other directions. Thanks for the post of it, was hoping someone had video of it, and I could see it later. Maybe we can do one for outreach to "LGBTQ" (I prefer GSM, gender and sexual minorities, less politicized towards the left) people as well next time! I have high hopes for Outright going forward, but I find I best work outside that in reaching out to LGBTQ folks. Congratulations your post was featured in @freedomtribe's curation post today! I'm so glad to see this happening. I must admit, I had never really seen there was a lot of connection between the black community and the libertarian party/movement. This is real progress. Or maybe it's just the first time I'm hearing of it. Yes, it was a great event with Adam! 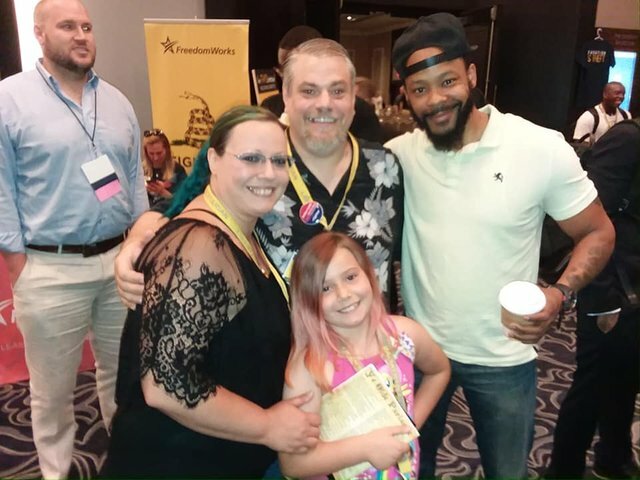 Thanks for light and love at the Libertarian Party 2018 National Convention!